Fun for all and all for fun. 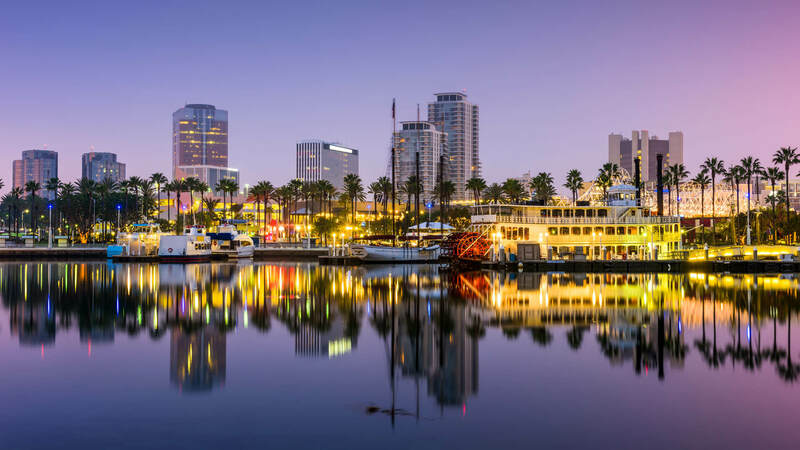 Long Beach offers numerous entertainment opportunities. Enjoy festivals, performances, sports or experience art, culture and nature during events and tours. Are you hosting an event? Submit your event here! 𝐼𝑛 ℎ𝑜𝑛𝑜𝑟 𝑜𝑓 𝐵𝑙𝑎𝑐𝑘 𝐻𝑖𝑠𝑡𝑜𝑟𝑦 𝑀𝑜𝑛𝑡ℎ, 𝑡ℎ𝑖𝑠 𝑚𝑜𝑛𝑡ℎ’𝑠 𝐿𝑖𝑣𝑒 𝐴𝑓𝑡𝑒𝑟 5 𝑓𝑒𝑎𝑡𝑢𝑟𝑒𝑠 𝑎 𝑐𝑜𝑙𝑙𝑒𝑐𝑡𝑖𝑜𝑛 𝑜𝑓 𝑟&𝑏, 𝑠𝑜𝑢𝑙, 𝑓𝑢𝑛𝑘, 𝑎𝑛𝑑 𝑗𝑎𝑧𝑧 𝑚𝑢𝑠𝑖𝑐 𝑎𝑠 𝑤𝑒𝑙𝑙 𝑎𝑠 𝑙𝑜𝑐𝑎𝑙 𝑏𝑎𝑛𝑑𝑠 𝑎𝑛𝑑 𝐷𝐽𝑠 𝑠ℎ𝑜𝑤𝑐𝑎𝑠𝑖𝑛𝑔 𝑡ℎ𝑒 𝑑𝑖𝑣𝑒𝑟𝑠𝑒 𝑠𝑜𝑢𝑛𝑑𝑠 𝑜𝑓 𝐿𝑜𝑛𝑔 𝐵𝑒𝑎𝑐ℎ. 𝐺𝑟𝑎𝑏 𝑎 𝑑𝑟𝑖𝑛𝑘 𝑖𝑛 𝑡ℎ𝑒 𝑏𝑒𝑒𝑟 𝑔𝑎𝑟𝑑𝑒𝑛 𝑜𝑟 𝑠𝑤𝑒𝑒𝑡 𝑡𝑟𝑒𝑎𝑡𝑠 𝑓𝑟𝑜𝑚 𝐿𝑎𝑑𝑖𝑒 𝐾𝑎𝑘𝑒𝑠 𝑏𝑒𝑓𝑜𝑟𝑒 𝑦𝑜𝑢 𝑡𝑎𝑘𝑒 𝑎 𝑠𝑡𝑟𝑜𝑙𝑙 𝑡ℎ𝑟𝑜𝑢𝑔ℎ 𝑇ℎ𝑒 𝐿𝑜𝑜𝑝 𝑡𝑜 𝑒𝑛𝑔𝑎𝑔𝑒 𝑤𝑖𝑡ℎ 𝑙𝑜𝑐𝑎𝑙 𝑣𝑒𝑛𝑑𝑜𝑟𝑠 𝑎𝑛𝑑 𝑎𝑟𝑡𝑖𝑠𝑡𝑠. 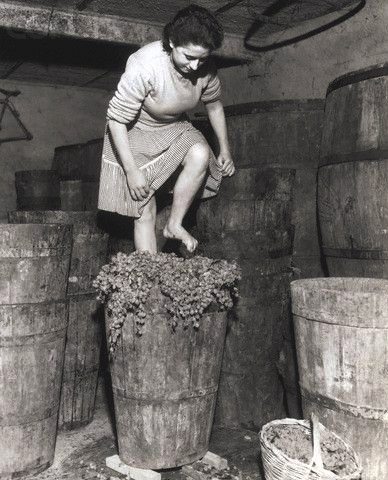 𝐶𝑜𝑛𝑡𝑖𝑛𝑢𝑒 𝑡ℎ𝑒 𝑒𝑣𝑒𝑛𝑖𝑛𝑔 𝑜𝑛 𝑓𝑜𝑜𝑡 𝑜𝑟 𝑜𝑛 𝑡𝑟𝑜𝑙𝑙𝑒𝑦 𝑡𝑜 𝑒𝑛𝑗𝑜𝑦 𝑎𝑙𝑙 𝑡ℎ𝑒 𝑚𝑢𝑠𝑖𝑐, 𝑏𝑢𝑠𝑖𝑛𝑒𝑠𝑠𝑒𝑠, 𝑎𝑛𝑑 𝑓𝑜𝑜𝑑 𝑡ℎ𝑎𝑡 𝐷𝑜𝑤𝑛𝑡𝑜𝑤𝑛 𝐿𝑜𝑛𝑔 𝐵𝑒𝑎𝑐ℎ ℎ𝑎𝑠 𝑡𝑜 𝑜𝑓𝑓𝑒𝑟! r&b, indie, rock, funk, and neo-soul with smooth vocals and melodic harmonies, The Black Noise is the future of soul music. 𝐄𝐚𝐬𝐭 𝐕𝐢𝐥𝐥𝐚𝐠𝐞: 𝟓𝐩𝐦 – 𝟗𝐩𝐦 NiceGuyxVinny – jazz, funk, r&b, hip pop, house & more! 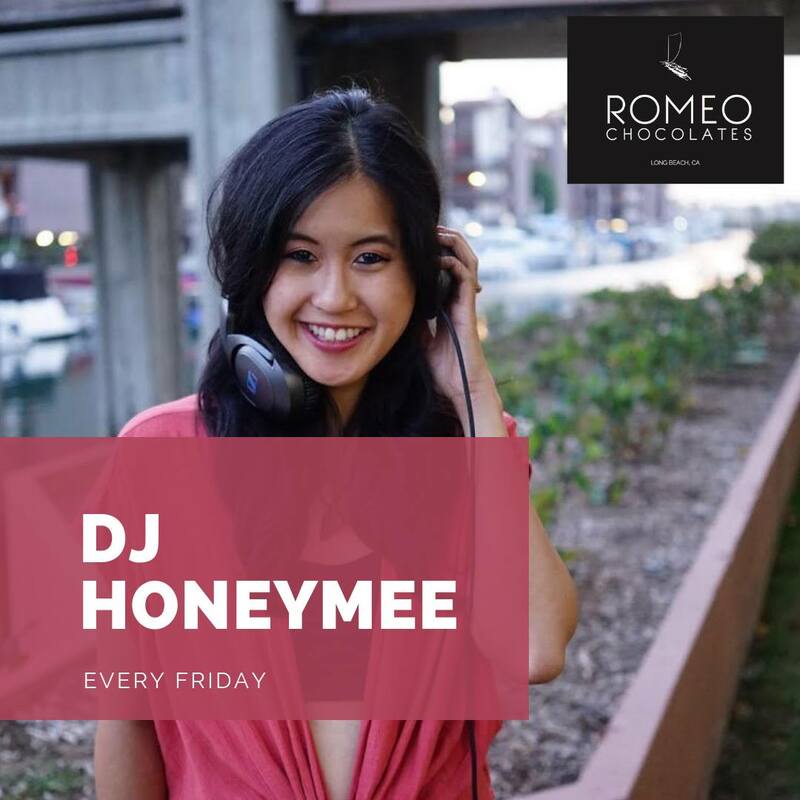 90s and modern music & good vibes with DJ Honeymee. drink & dessert specials all night. 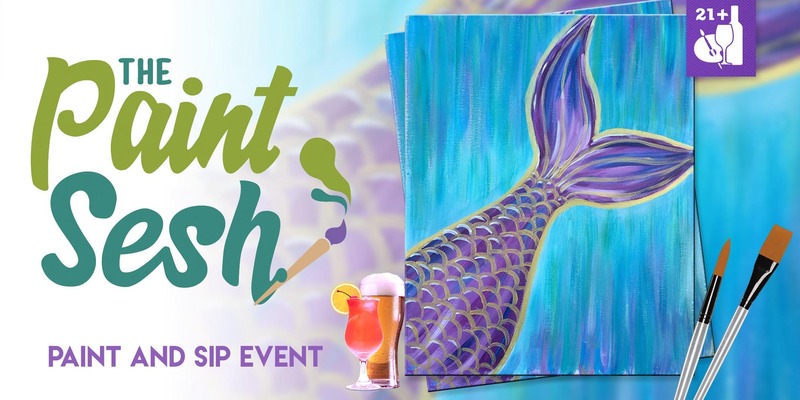 “Mermaid Vibes” Paint & Sip Event in Long Beach,CA Q Smokehouse 300 S. Pine St.
Join us for a fun underwater themed paint night at Q Smokehouse in beautiful Downtown Long Beach. Paint your own “Mermaid Vibes” with The Paint Sesh. Enjoy a tasty drink from the venues bar while painting this fun piece. The instructor/entertainer will guide you and your friends through two hours of lively creativity, drinks, laughs and lets be honest, art is a form of creative therapy so you don’t have to feel bad for treating yourself a fun night out! No experience needed to have a good time. Just bring a friend or two, grab a drink and we’ll take care of the rest. See you there! 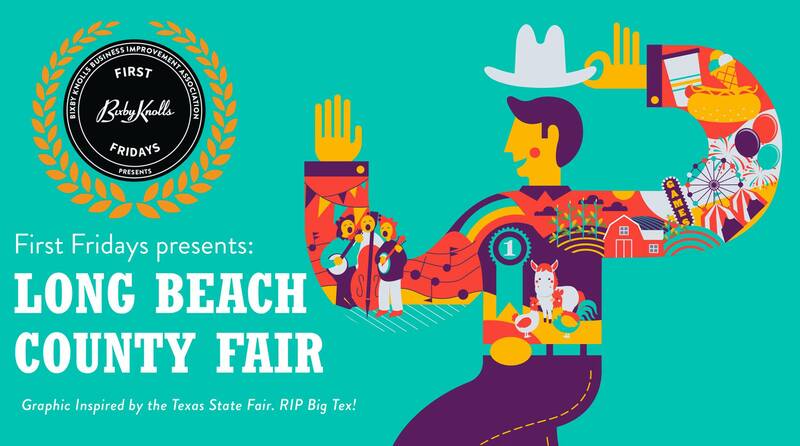 First Fridays Presents: Long Beach County Fair! Blue Ribbon Fruits and Vegetable Competition. All the best seeders, feeders, and eaters! 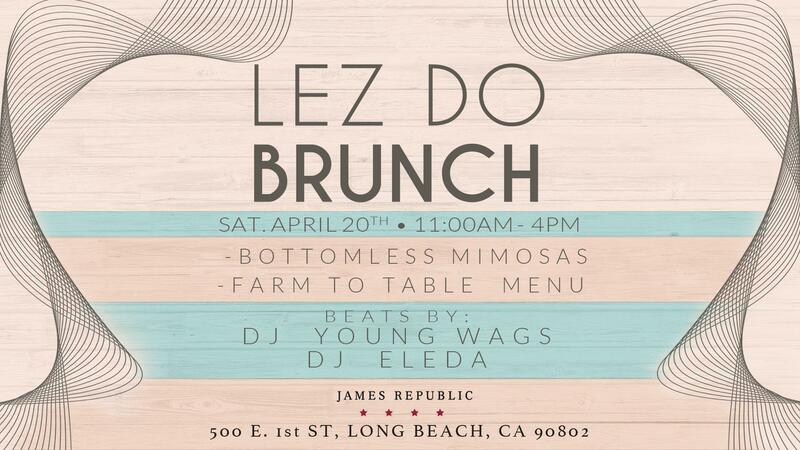 Local chefs, local bees and bread, local green and sustainability organizations. 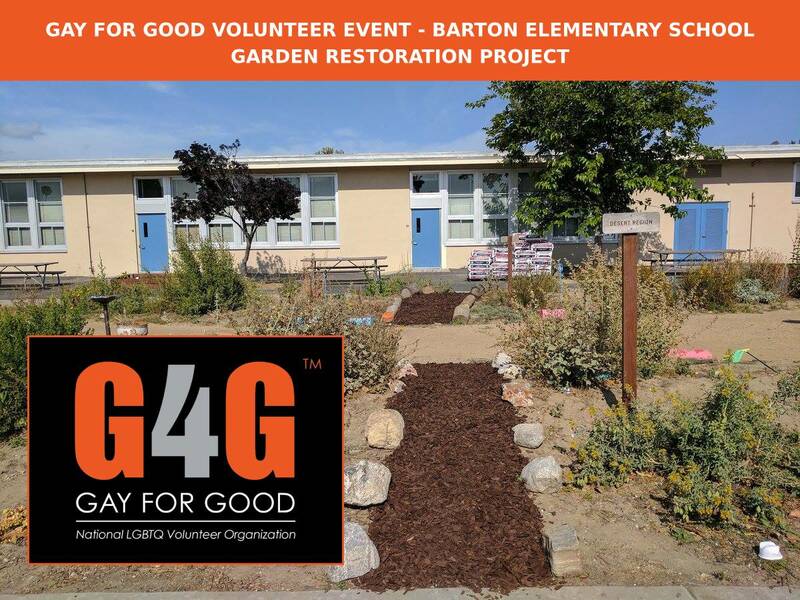 Volunteer with Gay For Good at the Long Beach Unified School District’s Barton Elementary School to help restore their outdoor native garden. Grab a pair of gloves, some gardening tools, a hat, water and sunscreen and join us! We will be provided with trash bags, potting soil, a few plants, a dumpster, several small hand held shovels and a flatbed to move heavier items. 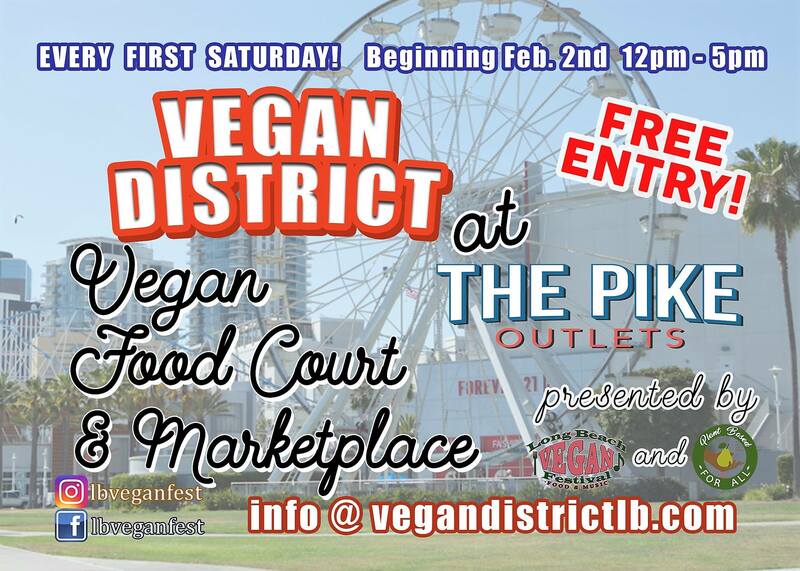 Vegan District at the Pike Outlets Every 1st Saturday of the Month! FREE Entry! Vegan District Features a Vegan Food Court and Marketplace. 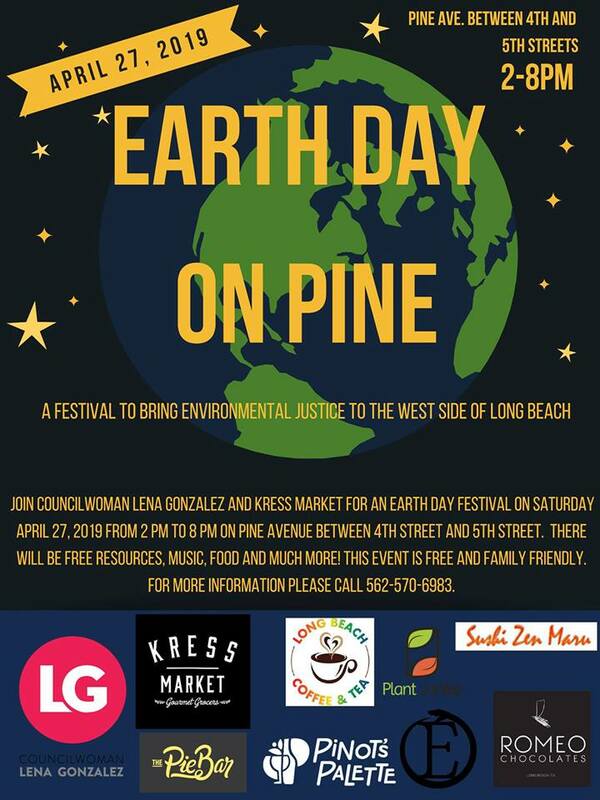 Presented by LB Vegan Fest and Plant Based For All 501(c)(3). 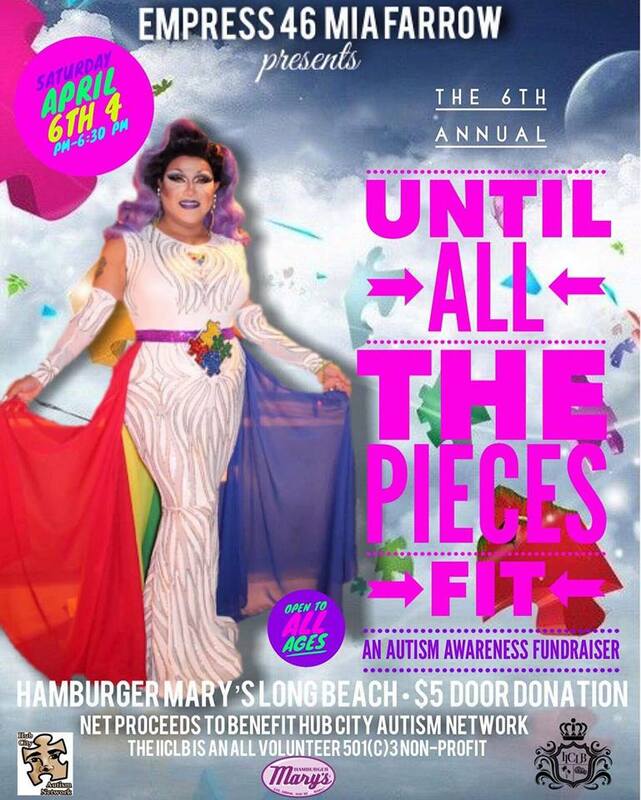 Please join Empress 46 Mia Farrow as she hosts her 6th ANNUAL #AutismAwareness event at Hamburger Mary's Long Beach Saturday April 6th. Please join Empress 46 Mia Farrow as she hosts her 6th ANNUAL #AutismAwareness event at Hamburger Mary’s Long Beach Saturday April 6th. 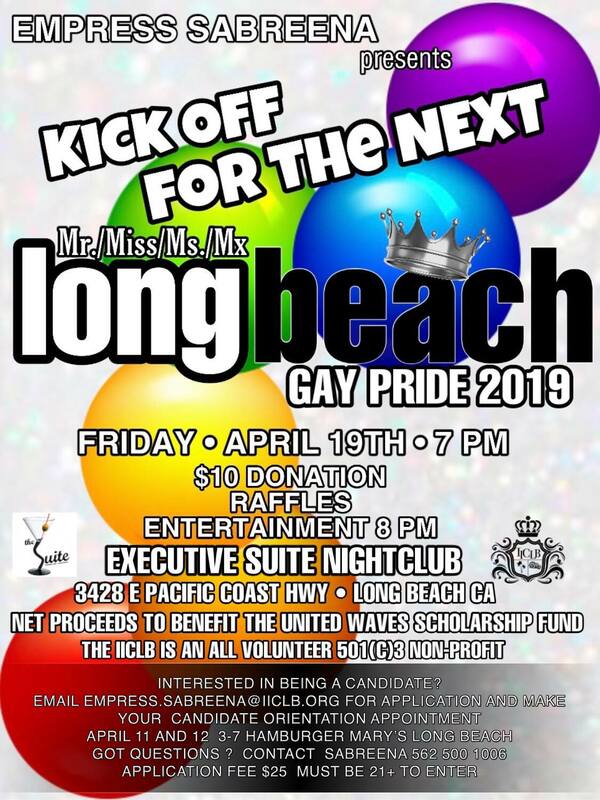 This is an ALL AGES event featuring some of your favorite Local entertainers putting on a fantastically fun, age appropriate drag show. Stay tuned for a lineup of fabulous entertainers ready to donate their time and tips for a wonderful cause. Proceeds to benefit Hub City Autism Network (Hub CAN). 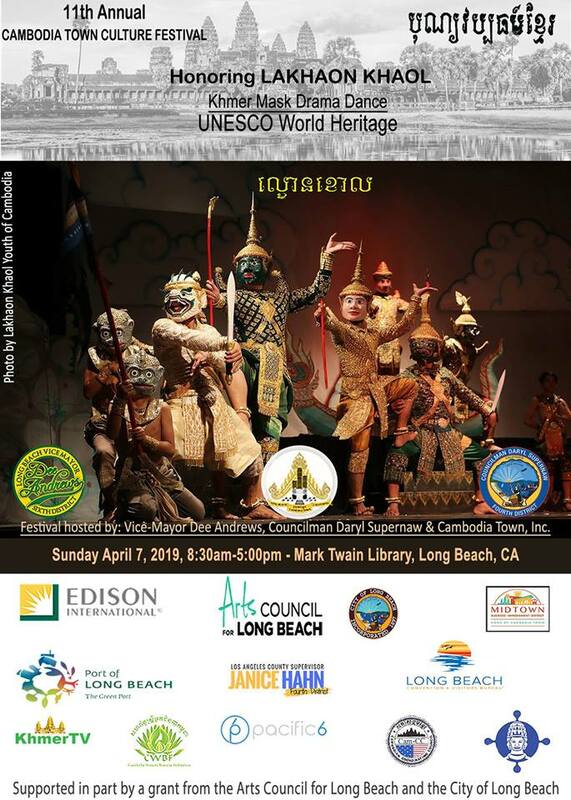 11th Annual Cambodia Town Culture Festival Mark Twain Long Beach Public Library 1401 E Anaheim St. 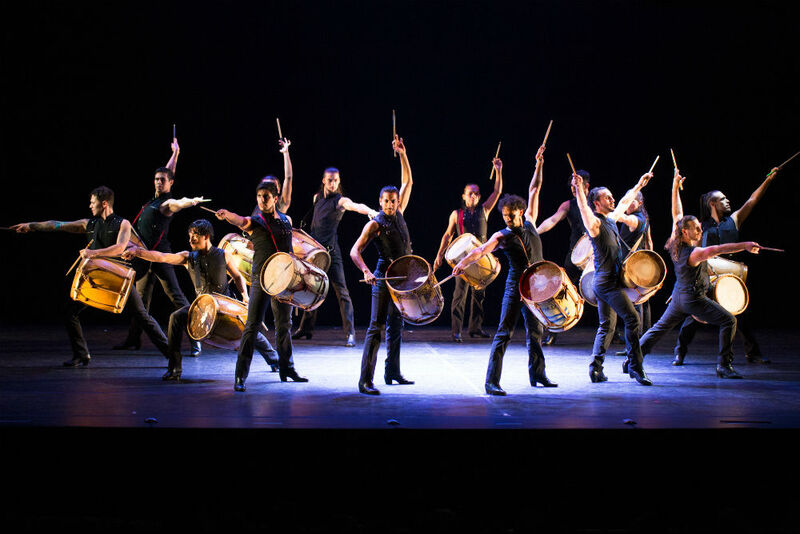 The festival is the kickoff to Cambodian New Year Celebration, featuring Cambodian classical and popular dance performances. This year we are showcasing LAKHAON KHAOL which was honored by UNESCO as an Intangible Cultural Heritage in 2018. 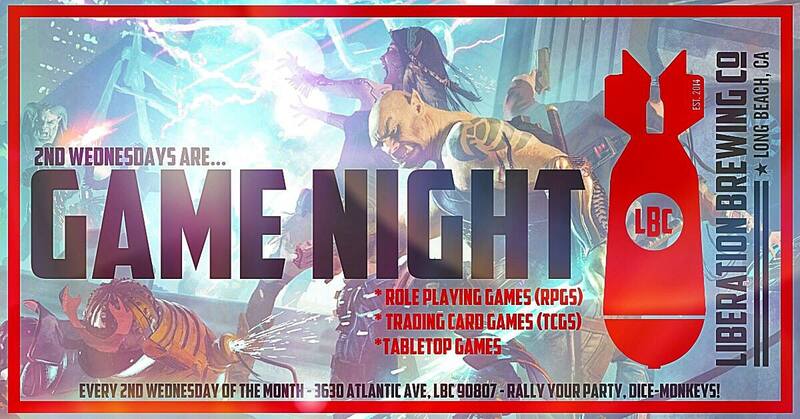 Liberation Brewing presents GAME NIGHT: a monthly night dedicated to gaming. Game Masters on site running a variety of RPGs. There is a shelf of Board games and Puzzles. If you are currently running a campaign or looking to join up with others, this is the night, dice-monkeys. Fill up your flagons with ale! Adventure awaits! Updates and recruitment posts in the “discussion” tab. Share your story! 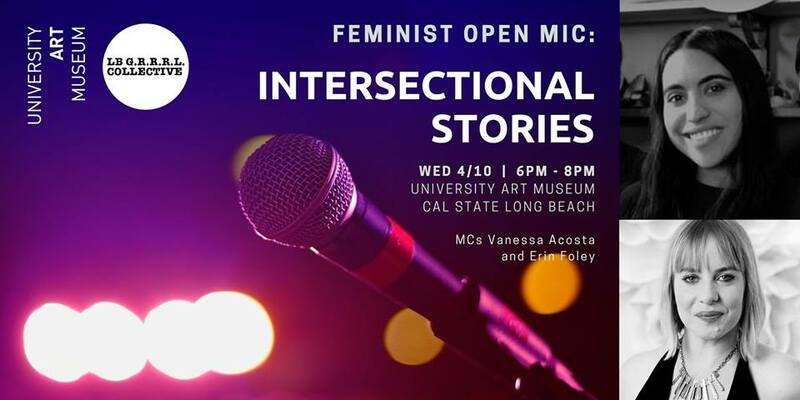 MCs Vanessa Acosta and Erin Foley lead a night of poetry and open expression inside the UAM. 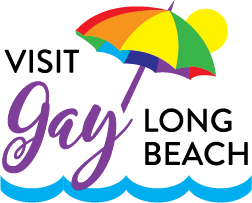 This program is a collaboration with Long Beach G.R.R.R.L. Collective. In person sign ups start at 5:30 pm. 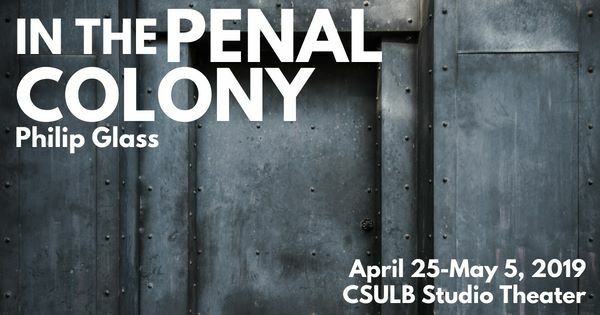 Email early bird sign ups to amanda.fruta@csulb.edu by Monday, 4/9. Mark your calendars and rev your engines! 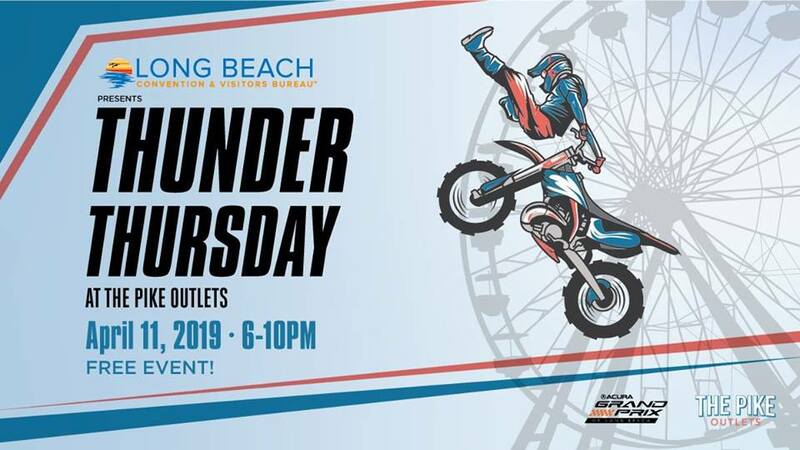 Presented by The Long Beach Convention & Visitors Bureau, Thunder Thursday is back at The Pike Outlets on April 11th to kick-off the 2019 Acura Grand Prix of Long Beach! 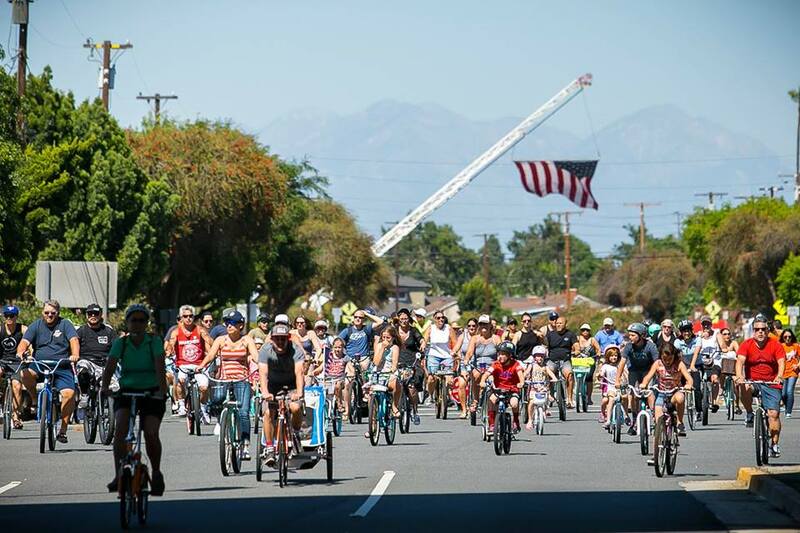 This FREE event at The Pike Outlets will have plenty of fun for the entire family including motorcycle stunt shows, pit stop competitions, car displays, autograph sessions, live bands, DJs, food tents, beer garden & more! 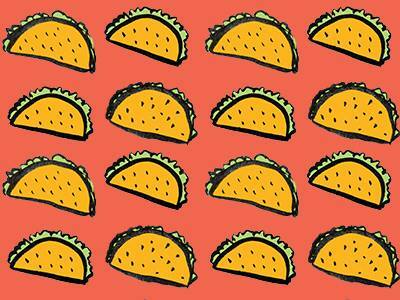 Plus, free giveaways, fun photo-booth and contests! Parking will be available in The Pike Outlets parking structure from Chestnut Pl off Ocean Blvd. Come down to Di Piazza’s for some delicious pizza with a side of 90s! 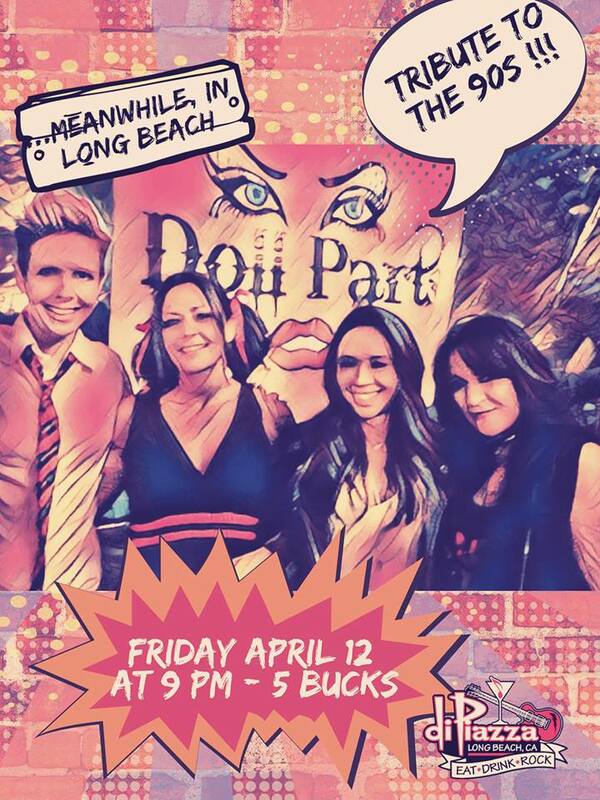 Let the Dolls help you unwind after a long week with your favorite tunes. Meet our new Dancer Doll, the lovely Janine, who along with Sarah, will wow you with contortionist-like moves as they both attempt to scale the giant pole known as Goliath! ZEEEEEEEEEEEEEEE!!!!! THIS IS A GREAT FUNDRAISING EVENT AND WAY TO GIVE BACK TO OUR COMMUNITY.!!!!! 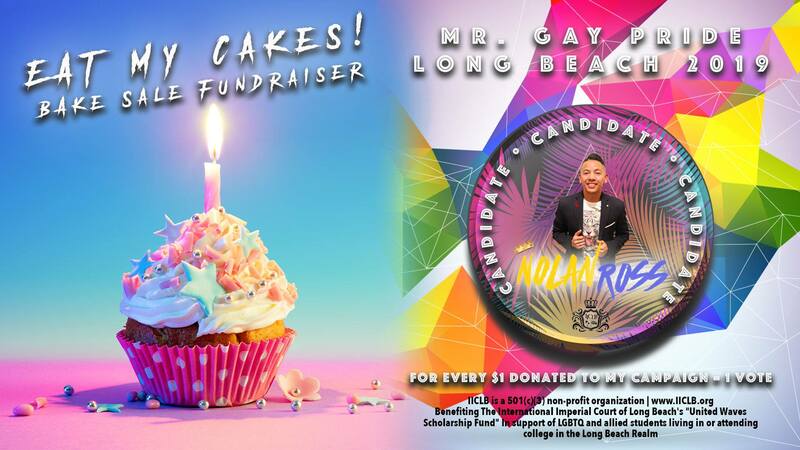 EACH CANDIDATE HAS TO RAISE $$$. $1 = 1 VOTE .. CANDIDATE WHO RAISES THE MOST $$ IN EACH CATEGORY ..TAKES THE CROWN.!!!! 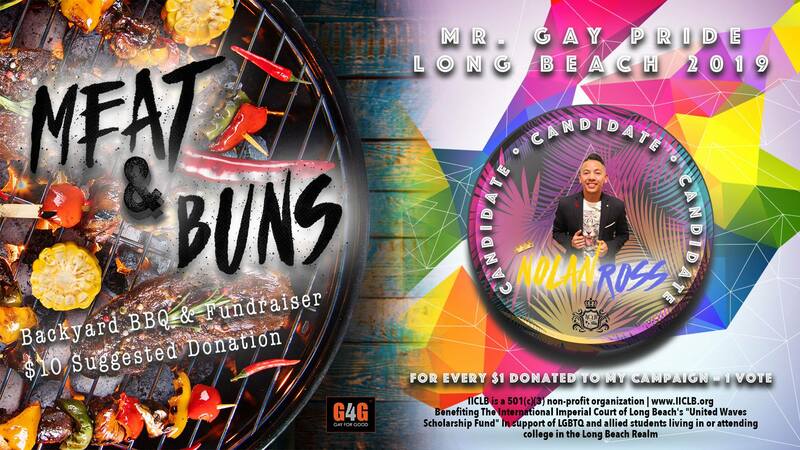 PROCEEDS TO BENEFIT THE UNITED WAVES SCHOLARSHIP FUND. INTERESTED IN BEING A CANDIDATE?. DOOR AT 7 AND SHOW ANT 8.